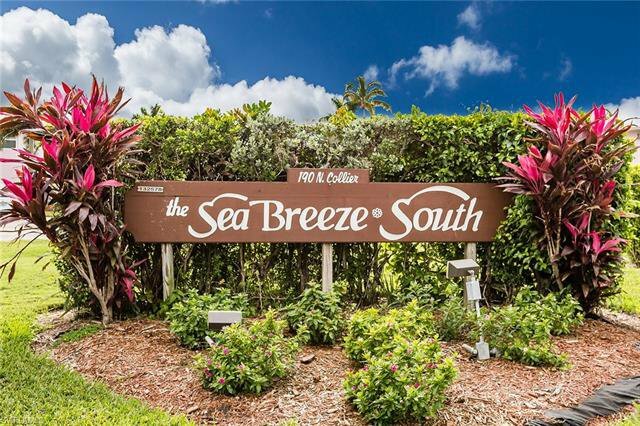 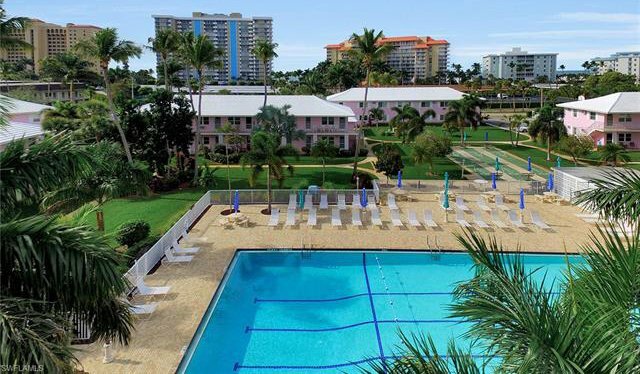 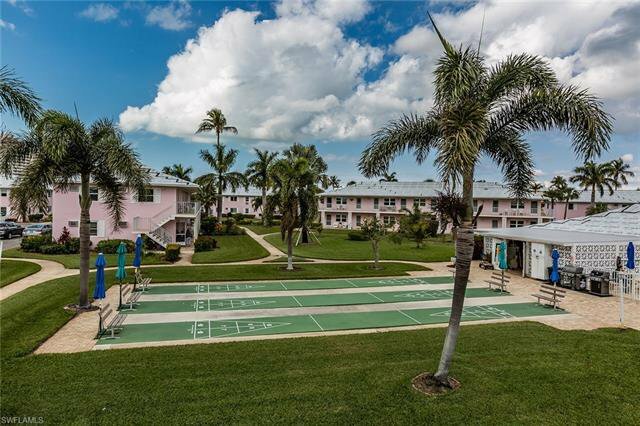 Come fall in love with this delightful island retreat offering scenic views of Seabreeze South’s spectacular Olympic sized pool and lush tropical grounds. 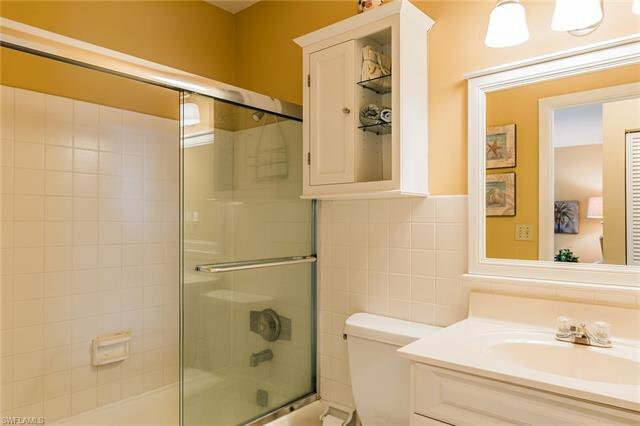 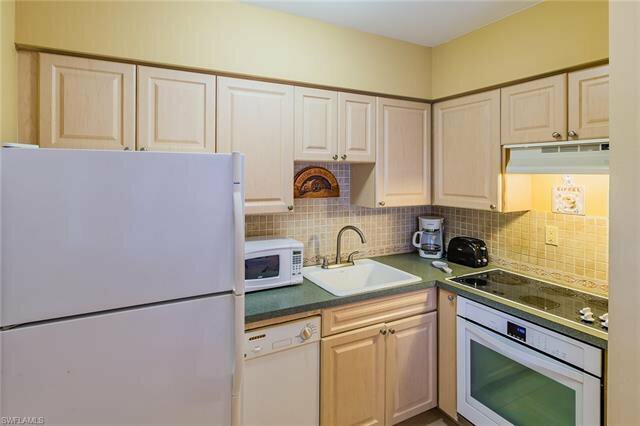 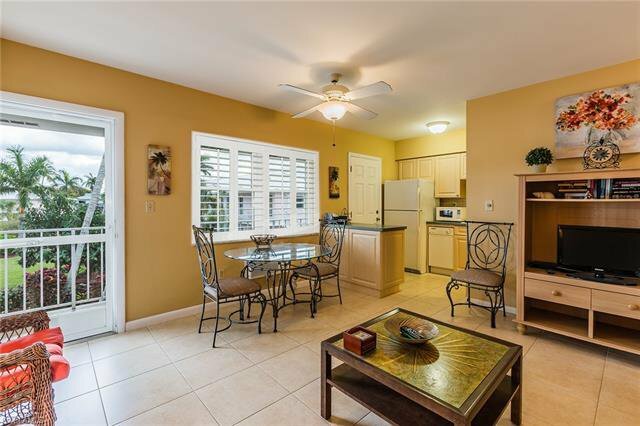 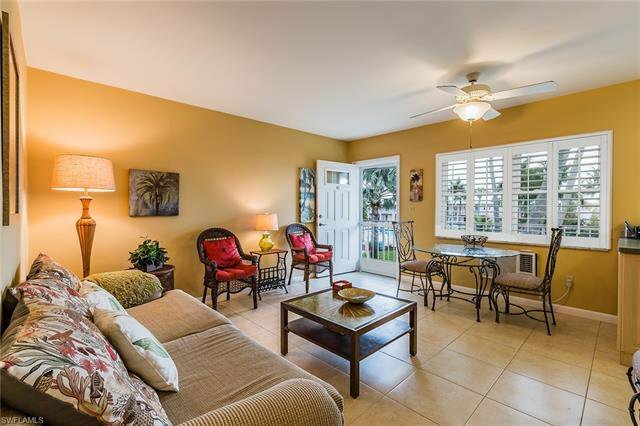 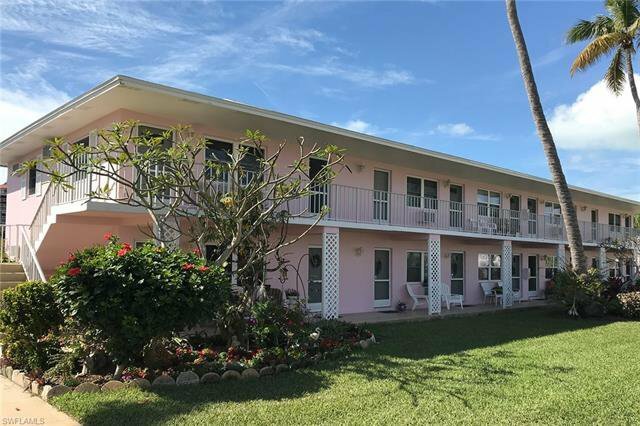 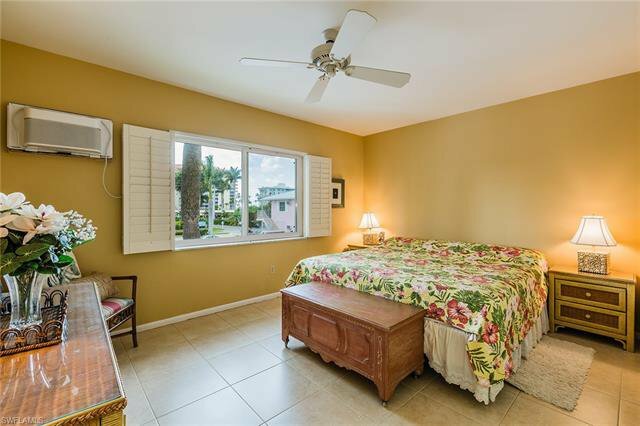 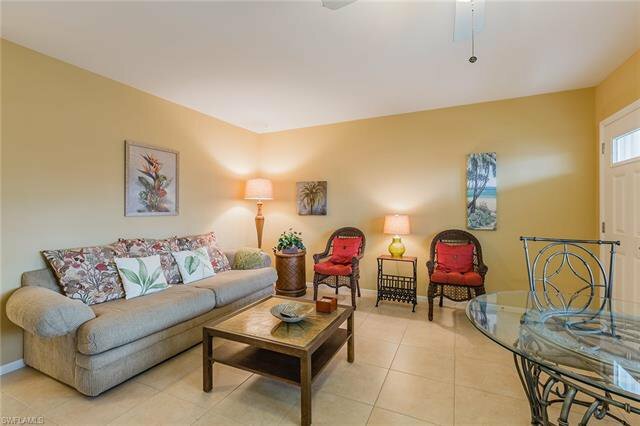 This second floor furnished one bedroom getaway features large tile flooring throughout, plantation shutters, remodeled kitchen with newer cabinets, countertops and tile backsplash. 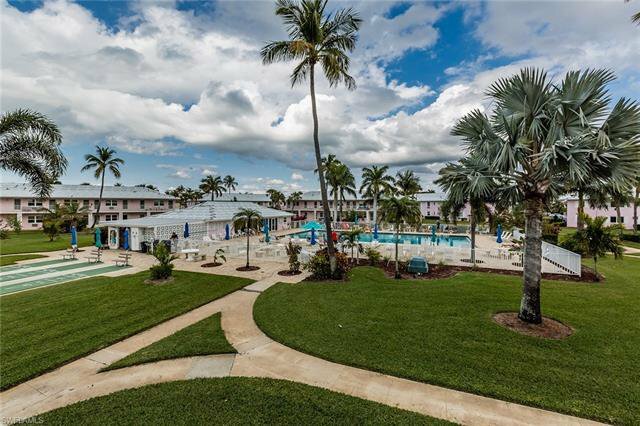 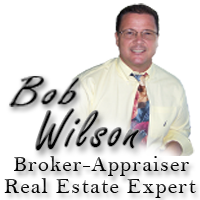 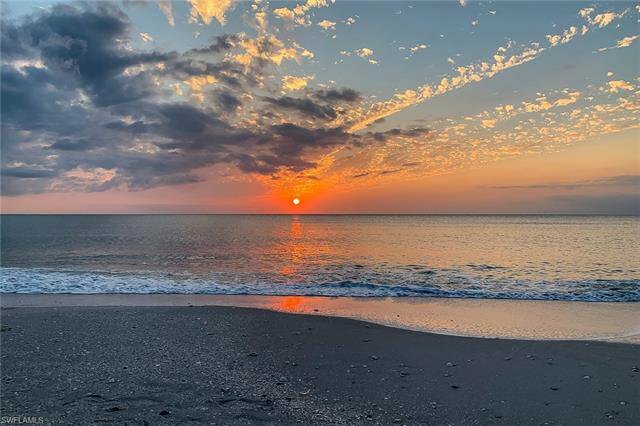 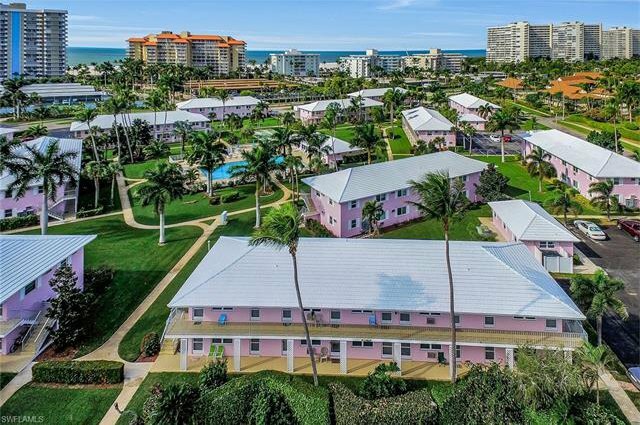 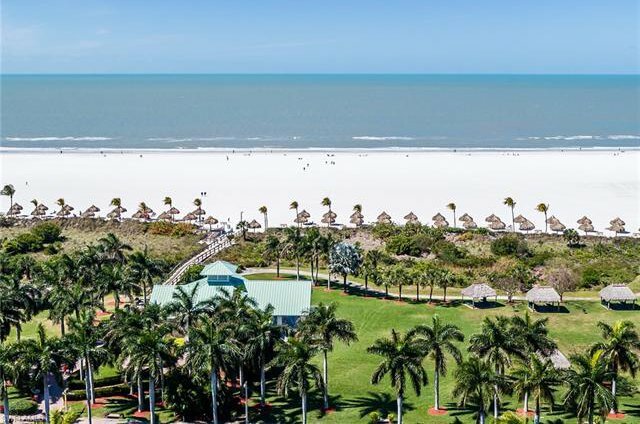 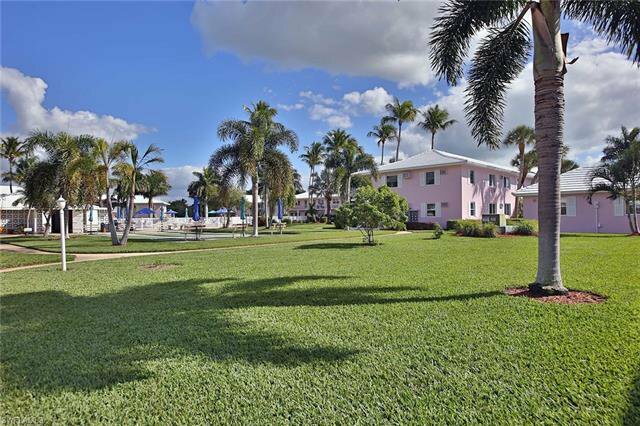 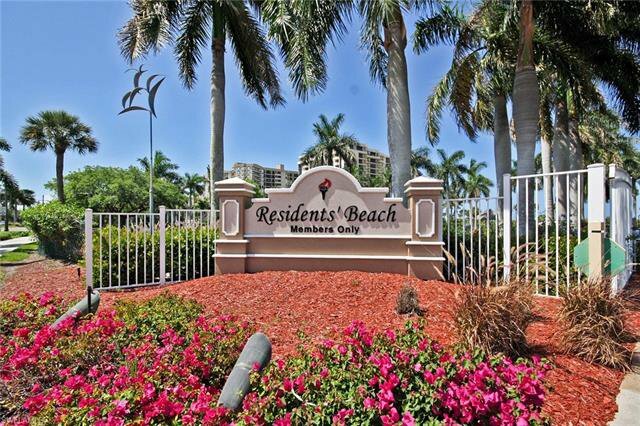 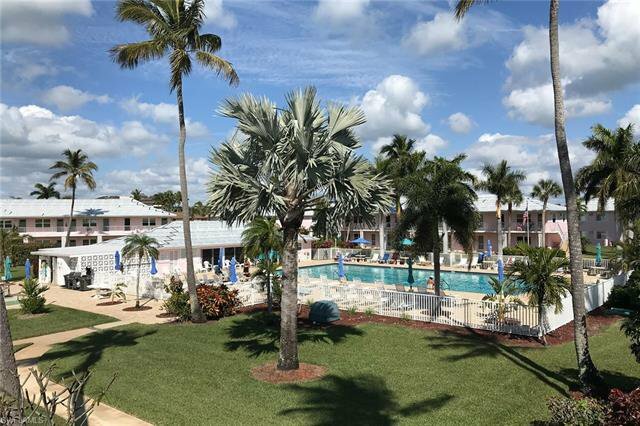 This ideal location is just a block from Marco Island’s famous Residents' Beach and the sugary white sands on the Gulf of Mexico. 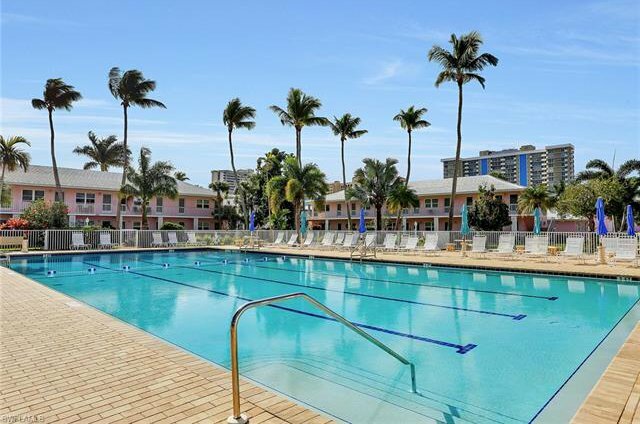 Many choices for dining and shopping are just a stroll away.